It's amazing how fast a page loads when you strip away everything but the real content. Brave blocks harmful advertising: There's a new ad game in town. It's called "Malvertising". The latest display ad technology can install malware on your laptop without your knowledge. But not with Brave watching your back. Brave redirects sites to HTTPS: We've integrated HTTPS Everywhere into every Brave browser to make sure you are always moving your bits across the safest possible pipe. Brave blocks Tracking Pixels and Tracking Cookies: Do you ever get that feeling that someone is watching you when you see an ad for something you bought a few days ago? We make sure you aren't being tracked while you shop online and browse your favorite sites. 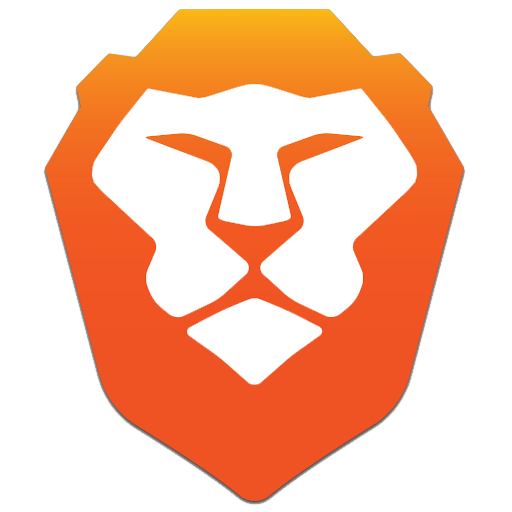 Join us on GitHub and contribute to Brave as we build the web of the future.